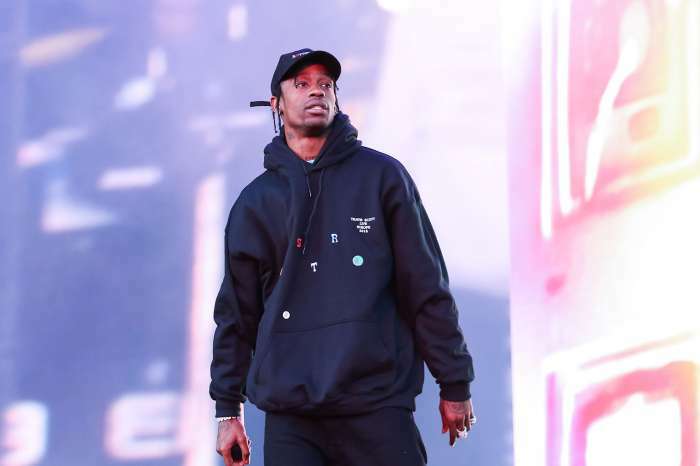 Kylie Jenner was alone for most of her pregnancy because Travis Scott has been on the road all this time, touring. Here is the reason for which she is afraid that he will miss their baby’s birth. For Ky, her alleged pregnancy has been quite a lonely journey because her baby daddy is on the road touring and she had to be alone all this time. She is in Hidden Hills, CA. Kylie is afraid that her future mom status could very well mirror her current situation that she is in. ‘Kylie is starting to realize that she might be on her own with her baby that’s on the way and that is OK with her. When she first learned she was expecting Travis’ baby she had romantic fantasies about how wonderful Travis and she would be together throughout her pregnancy and then as parents,’ a source close to Kylie claimed just recently. 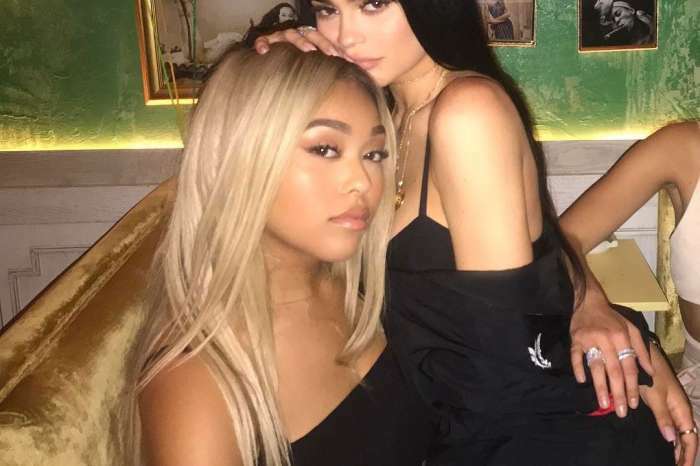 ‘Now that Travis is simply not around that much, her reality isn’t matching her expectations, and Kylie is coping with the real possibility that she may be a single mommy…and she is anxious but okay with that’ the same insider stated. Kylie has watched Kourtney Kardashian become the greatest mom without having Scott Disick around because he used to disappear for weeks. But this didn’t stop Kourt for being the best possible mother to her kids. Kylie now feels that especially if she has her family close to her, she will be able to manage the situation on her own as well. Kylie did not confirm her pregnancy yet, and she went into hiding completely since September with no public appearances whatsoever. She remained hidden in her mansion, and even if she posted a few pics on her social media accounts, they were only close-ups of her face. Kylie’s a young idiot. There is plenty time for babies. Why now and why him?